For many years now, the church in North America has heard figure after figure concerning the steady flow of young people leaving the church. In the midst of these troubling figures, there remains a glimmer of hope for these youth as they transition into young adults. 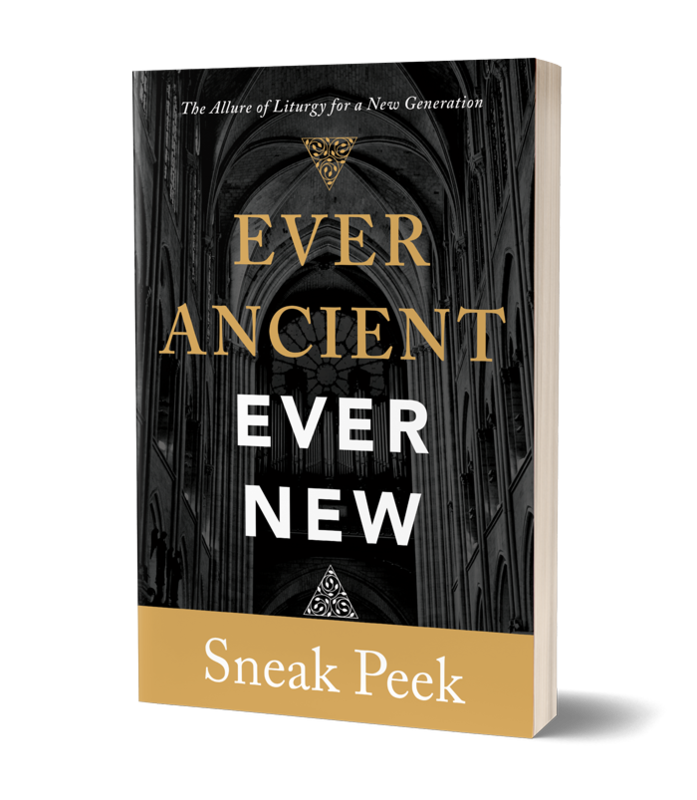 Ever Ancient, Ever New tells the story of a generation of younger Christians from different backgrounds and traditions who are finding a home and a deep connection in the church by embracing a liturgical expression of the faith. 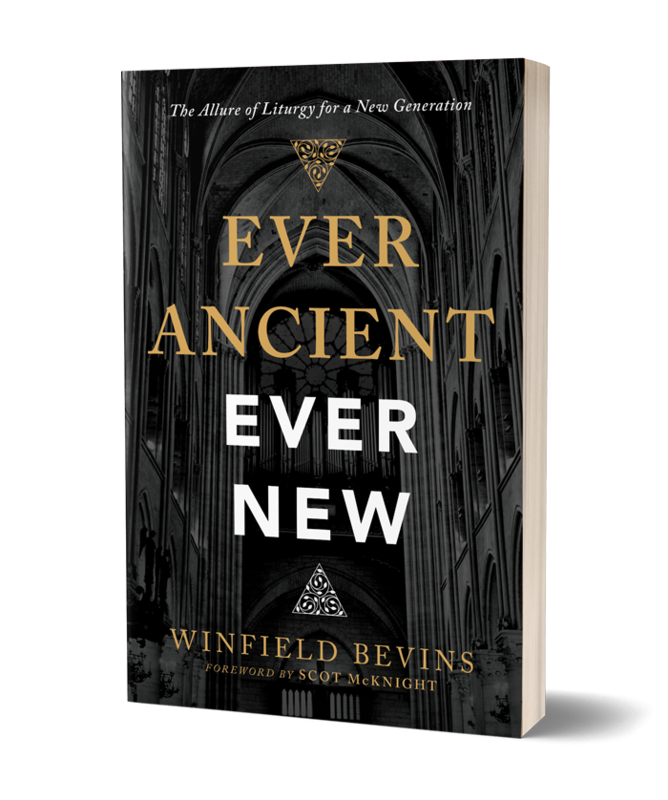 Author and teacher Winfield Bevins introduces you to a growing movement among younger Christians who are returning to historic, creedal, and liturgical reflections of Christianity. He unpacks why and how liturgy has beckoned them deeper into their experience of Jesus, and what types of churches and communities foster this "convergence" of old and new. Filled with stories illustrating the excitement and joy many young adults have found in these ancient expressions of Christianity, this book introduces you to practices and principles that may help the church as it seeks to engage our postmodern world. An Ancient Prayers eBook with a prayer reading plan for every day of the week. A sneak peek of the Foreword by Scot McKnight plus the Introduction and Chapter 1. Winfield Bevins is the Director of Church Planting at Asbury Theological Seminary. He frequently speaks at conferences on a variety of topics and is a regular adjunct professor at several seminaries. 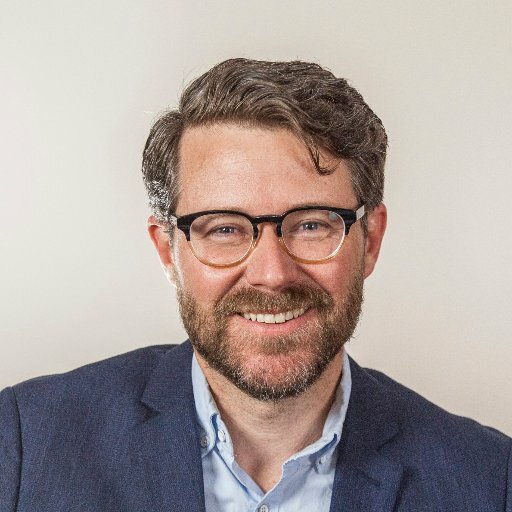 As an author, one of his passions is to help others connect to the roots of the Christian faith for spiritual formation and mission. His latest book, Ever Ancient Ever New: The Allure of Liturgy for a New Generation examines young adults who have embraced Christian liturgy and how it has impacted their lives. He and his wife Kay have three beautiful girls Elizabeth, Anna Belle, and Caroline and live in the Bluegrass state of Kentucky.You can find out more about him at his website www.winfieldbevins.com.